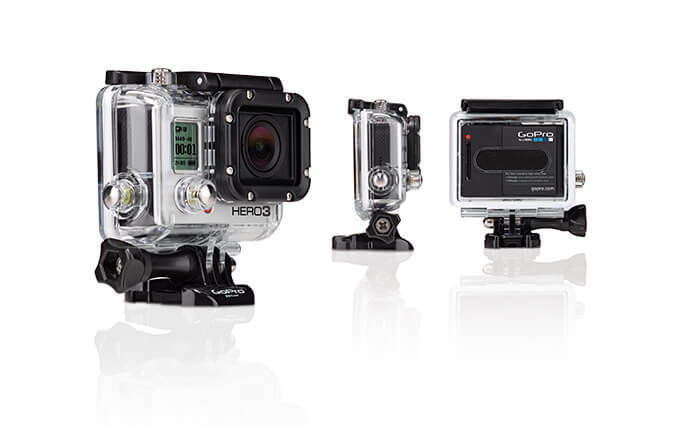 Advantages of GoPro cameras are its size and image reproduction at that price which made film makers across the world to use it in framing shots in feature films which is not possible with any other camera. Still DOPs across the world in-spite of GoPro Hero3 4K image reproduction with better imaging & low light performance are not happy till date, but use it modestly for shots which are impossible with current cameras including Film Cameras and Digital Cinema Cameras like Arri Alexa, Red Epic / Scarlet, Sony F65 / F55 / F5, Phantom Flex / HD, SI2K and so on. Above all GoPro Hero3 produces brilliant image but not ready for big screen projection is my point of view. 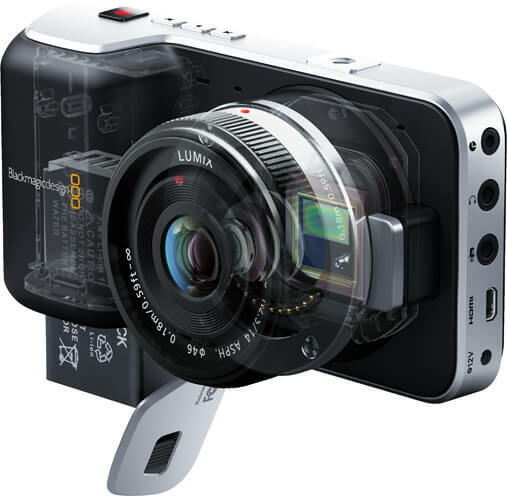 Professional Connections include micro HDMI out, mini jack microphone input like AV Style microphones, mini jack headphone for audio monitoring, LANC control input for remote operation and removable rechargeable battery with 12V DC input. 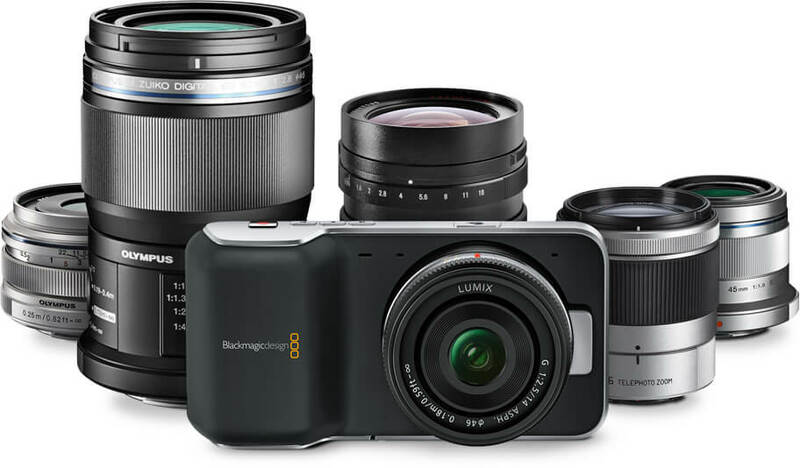 Hence with size and affordability, Blackmagic Pocket Cinema Camera will replace GoPro in feature film production in near future. 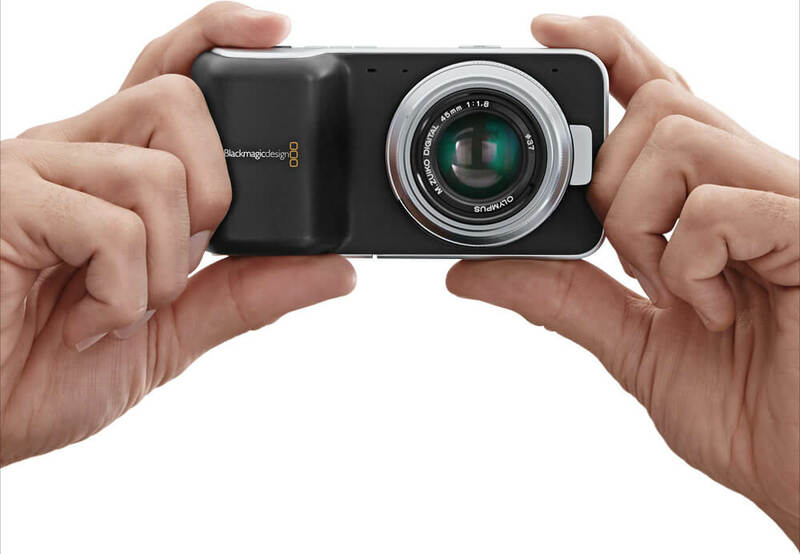 Blackmagic Pocket Cinema Camera is expected to ship in couple of days for a price of $995.